Replacement tube for the Percolator 2W guitar amp. New-old-stock (NOS), meaning this tube is not currently in production but this item is brand-new in the original box. We test every tube before shipping. For tube replacement advice and instructions, see the Documentation tab below. The Compactron Tube (valve) was developed by GE (General Electric) in the early 1960’s. 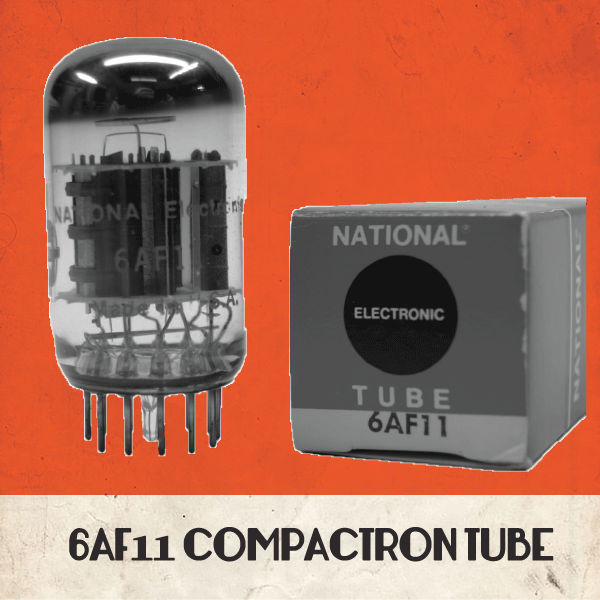 Compactron tubes have multiple amplifier sections in one bottle. The Compactron 6AF11 has two triodes and one sharp cut-off pentode. That’s the same topology as the Fender Champ, but in one bottle! This tube was never intended to be used in an audio circuit (it was originally designed for use in various parts of a TV circuit), but it works and sounds great in a guitar amplifier. 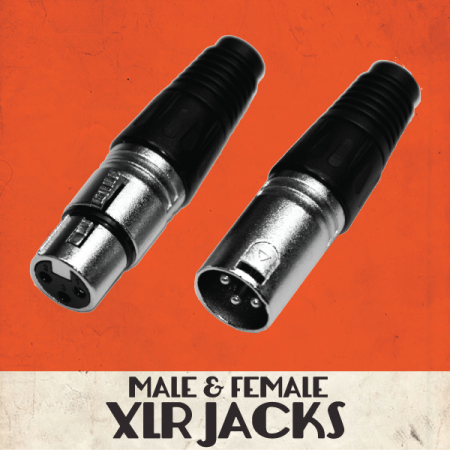 Since this tube is rarely, if ever, seen in guitar amps, it offers a rather unique tone. Compactrons were developed in a time of fast technological growth. In the early 1960’s transistors were becoming more stable and practical for use in more demanding circuits. They also were much smaller and didn’t require as much power (via heating filaments). The tube market was being challenged and threatened by this new solid state competitor. The GE corporation (which was one of, if not the most prolific tube developers in the world at the time) was well invested in their miniature tube line and wasn’t too interested in making the transition to transistor development. 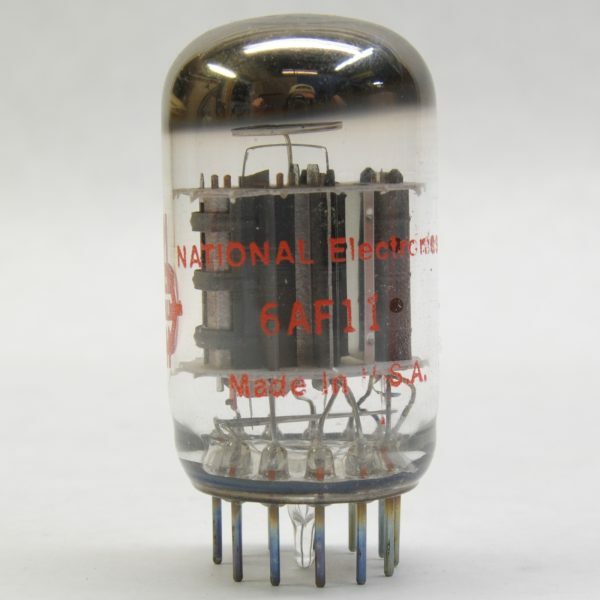 So to compete with transistors and give tubes a few more years in the market, the engineers at GE developed the Compactron that could take the place of several tubes with just one bottle. It was the tube equivalent to the integrated circuit. 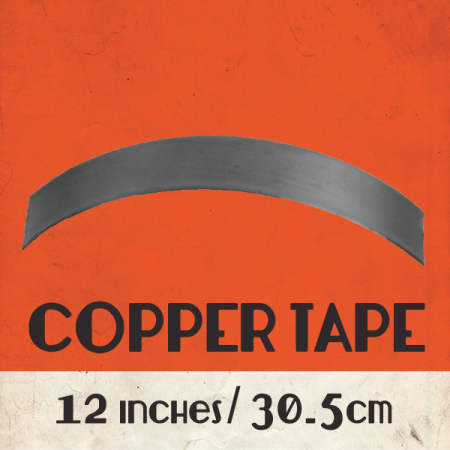 They were mostly designed for use in the color TV market, but some of them did find their way into radios and hifi amps. Ampeg even used a Compactron in some of their preamp circuits. GE made a big push to promote and use these tubes in their products, but eventually transistors did win the technology battle and tubes were altogether replaced in televisions, leaving large stockpiles of unused Compactrons in warehouses. The last Compactrons were made in the early 1990’s and are still readily available today as “new old stock” (NOS) items. The Percolator Amp, with its single Compactron tube, gives us a chance to re-purpose a piece of tube history, while offering unique tonality in this modern market. 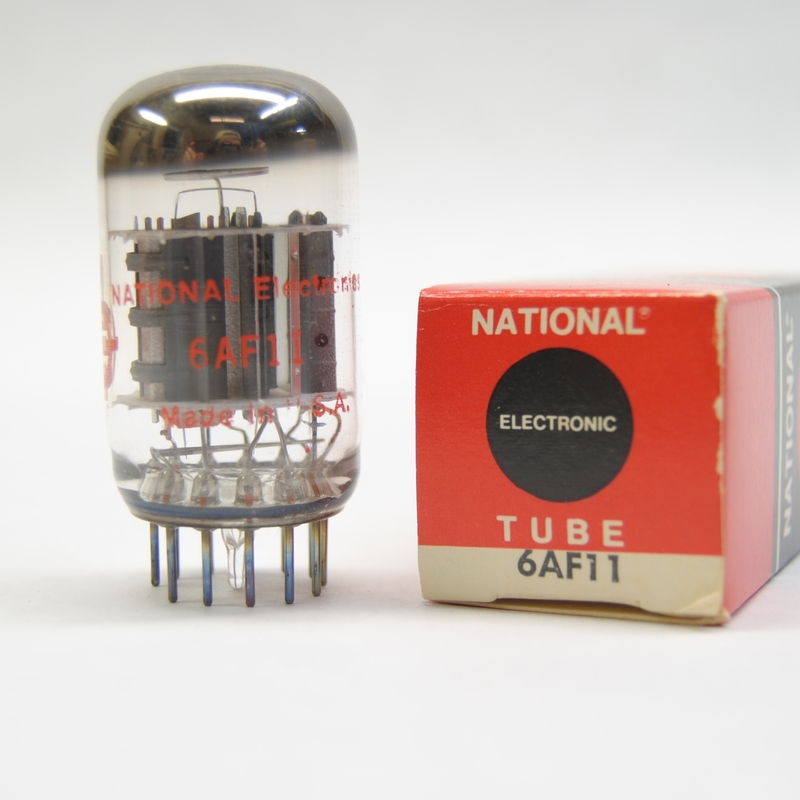 Tubes are made of several fragile mechanical components closely spaced in a vacuum sealed glass enclosure. Several factors affect the tube’s longevity, including how hard the tube is pushed and how often the tube is used. In the case of a tube guitar amplifier, vibration from the speakers, traveling on the road, and setup and tear down all have a negative effect on the longevity of the tube. Any time you hear a change in the amp’s performance, the tube should be the first thing you check. If your amplifier loses power, fades in and out, loses dynamic or tonal range, or makes unusual sounds or excess noise, you should replace the tube. To remove the tube, gently rock the tube back and forth while slightly lifting. Put a tube into the socket in just the opposite way. In working with new tubes, first check to make sure all the pins on the tube are straight (sometimes they come from the factory with slightly bent pins). If any pins are bent very gently straighten them with some needle nose pliers until the tube fits into the socket. Be patient and take your time in doing this; you can easily break the glass enclosure if you are not careful! This tube is a “new old stock” item, meaning that it is still available new, but is no longer in production. This tube was last made in the early 1990’s and is still quite easy to find; we maintain a large inventory. 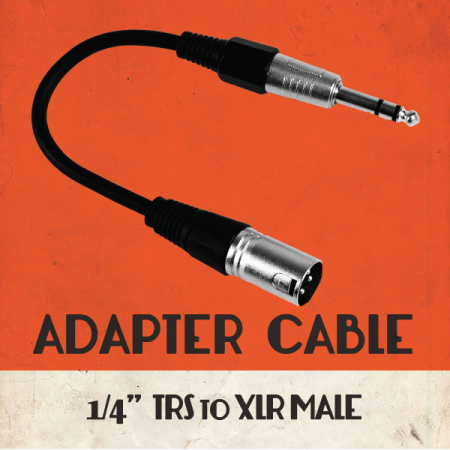 Most musicians keep a spare tube on hand at all times.